Win a trip to the “El Clásico” in Madrid, cash prizes or Super Spins! Experience the growing electric hum and intense atmosphere at the Santiago Bernabéu stadium before El Clásico. 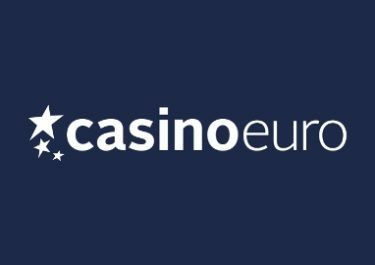 Compete at Casino Euro this week and you can win a VIP trip to Madrid, Spain and witness the clash between the two football titans – Real Madrid and FC Barcelona. Start spinning on a selection of Netent slots. Play on Finn and the Swirly Spin, Guns N’ Roses™, Planet of the Apes, Jumanji and Gonzo’s Quest from Netent at any bet size and score one point for every €5 in cumulative wins to place on the leader board, which will updated in realtime. The top prize is a trip to Madrid, Spain while 19 runners-up will win cash prizes. A further 100 players will win Super Spin prizes. For the sixth week, there is one all-inclusive trip to Madrid, Spain up for grabs. 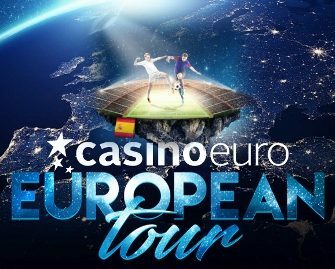 Included are private airport return transfers, return flights from Europe for two, private Speedboat return transfers to hotel, 3 Nights B&B at 4*Melia Madrid Serrano Galgos and Reserved Tier 1 Match Tickets for Real Madrid vs. Barcelona. 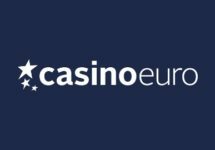 Players placing from 2nd to 20th in this weeks race will win cash prizes ranging from €50 to €2,000. All cash prizes need to be collected in-game after the promotion period have ended. To collect any eventual prize just enter any of the campaign games and you will automatically receive your prize with no wagering requirements. 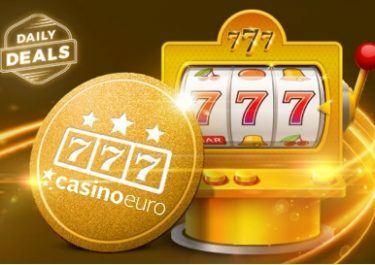 A total of 100 Super Spins bundles at €1.00 / spin on the campaign games, will go to players placing 21st to 120th. All prizes will be credited within 72 hours with a 15x wagering requirement within five days on the winnings. 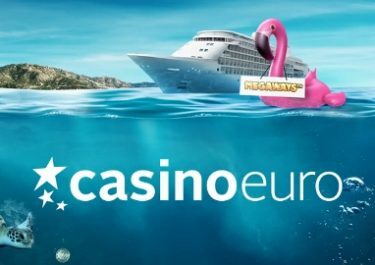 Casino Euro bonus terms apply.